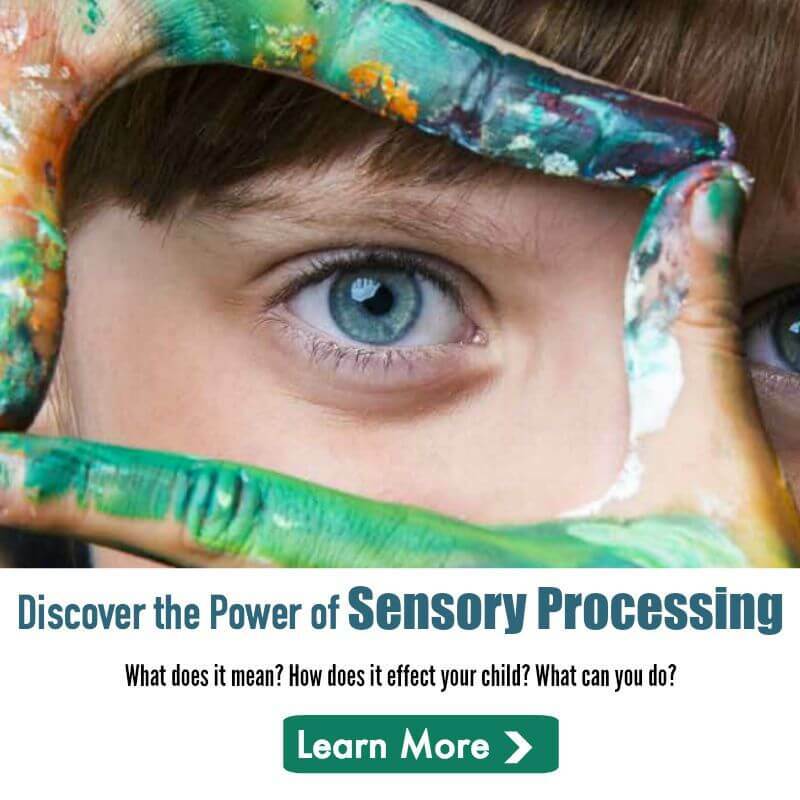 There is some confusion about defining Autism versus the other conditions that often exist for those on the Autism Spectrum, including Sensory Processing Disorder. Today on Voices of SPD we are joined by Emma of Autisticate Dalmayne, who is an Autistic herself, looks at just what Autism is and the many comorbidities that often accompany Autism. I was asked today by a member in my support group what the differences between autism and learning difficulties are. They had been informed by a well known autism charity that autism is a learning difficulty. This is not the case at all and I felt the need to break down exactly what autism is and how other comorbid conditions that can come with it can be intertwined with it. Autism is a communication condition, a neurological difference that can affect a persons speech and ability to express and recognize feelings. Some of us have no speech and are considered non verbal though we may be able to vocalize noise. We may also display echolalia speech where we will echo the end of a question asked of us or vocally replay a favorite advert or phrase for comfort and an attempt to communicate. For those of us with no or limited speech we can communicate given the right tools to use, we can be taught to use sign language, communicational apps and picture exchange communication card system i.e. PECS. We can if able write, type or draw to communicate as well. We are often accused of having no empathy which is wrong, many of us have an abundance which can affect us strongly. We are thought in some cases to not have any or little when we react to things inappropriately, i.e. laughing when some is hurt or crying at a happy event. That does not mean we do not have empathy, it means we have difficulty appropriately displaying our reactions. An autistic child may find a sad or angry face funny and so laugh when they hurt someone or are being reprimanded. It’s simply finding the right way to communicate with us. Visuals and timetables help to show us what will be happening as we may have anxiety over plans or show extreme displeasure when plans or routines are changed. Routine is important to us, we need boundaries and clear plans to base our days on. If our plans are changed we find it hard to accept and can become distressed. Some children like to scatter items everywhere in a seemingly random fashion, others will make intricate patterns and lines becoming distressed if they are moved. That is because these lines or random scatterings are our way of controlling our environment. To us as long as those lines or piles are there then we can try to cope with everything else. We also may have meltdowns. Some display these externally becoming loud and violent , tearful and self injurious. Others may sob silently internalizing all the explosive emotion within. Meltdowns are normally caused by misconceptions or a build up of frustration, plans changing or anxiety related situations. We will often collect and become quite consumed by items, subjects or people of Interest to us. We find great joy within these hobbies and unless injurious to ourselves or others should be encouraged. Replaying of events is another thing we involuntarily have, be it a song, a situation we were in or something visual. We can experience the exact same emotion we had at that time with vivid intensity which can be distressing if it was an unpleasant experience. You may notice your child begin to laugh for no apparent outward reason, chances are they are experiencing a memory of something very funny to them. Sleep can be challenging as we do not produce the required melatonin to alert us it’s time to sleep. Incontinence can be an issue if the interoceptive sense is affected. A condition that affects balance and coordination. Someone with Dyspraxia will walk with a heavy tread to gain proprioceptive feedback from the floor. They may come down the stairs one tread at a time, as depth perception is affected. 2D vision is another sign and lack of social awareness, often bumping into things and tripping over nothing apparent to the naked eye. Fine manipulation is also affected so a difficulty with buttons, zips, laces and cutlery. A person with Dyspraxia may also tire easily. These can display as mild, moderate or severe. A difficulty with literacy and maths, a person with learning difficulties can usually learn but at a delayed rate and with lots of input and support. The more severe the harder it will be. Learning difficulties can affect all aspects of of a child’s education and they should be given a good plan possibly with a 1.1 to help them. 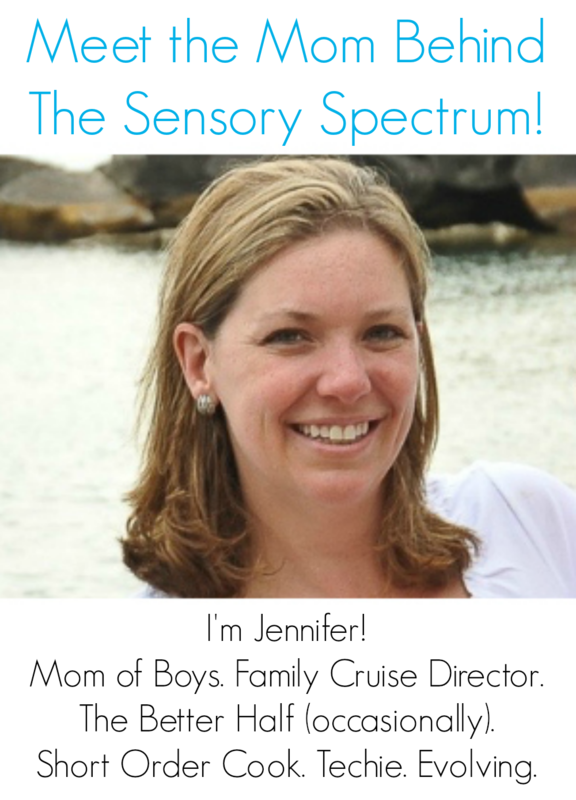 People with sensory problems can have auditory, olfactory, visual, oral and tactile challenges. They may need ear defenders or ear plugs to help them cope with noise, they may need tinted glasses or a wide brimmed cap to help with visual challenges is bright lights and colors. We may get nauseated from certain smells and tastes. Some sensory seek orally by chewing or sucking and a chewy or clean cloth if they prefer can aid this. Sensory seeking behavior like emptying contents of bottles and flooding the bathroom are not intentionally naughty and can be helped by redirection to structured sensory experiences. Sensory overload can occur when all the senses become inflamed at once and the sufferer may need to find a dark cool space to recover, it can be nauseating and extremely painful, best described as a migraine with vestibular disturbance, noise sensitivity and visual sensitivity. A weighted blanket and peace and quiet will help. Someone suffering an overload may also have a shutdown where they sink to the floor, to gain proprioceptive input. The floor is solid and dependable when everything else rushes and spins around you, and they should be allowed to remain there until ready as forcing them to get up before they are ready can cause a meltdown. A child with ADHD may have difficulty sitting still and may fidget. They will be impulsive and have little sense of danger, they will have hyperactivity and being able to focus will prove hard. They will be adventurous and probably love climbing running and jumping. They can however concentrate for a good short periods and learn with ease. A child with ADHD will have trouble getting to sleep and may have difficulty awaking. There is to date no cure for autism as it’s not a sickness or disease. This post originally appeared on Autisticate Dalmayne. You can read more from Emma there. I just thought I’d add that not all kids with ADHD are hyperactive or fidgety. Their behaviors could be more intrinsic; there are 3 kinds of ADHD.